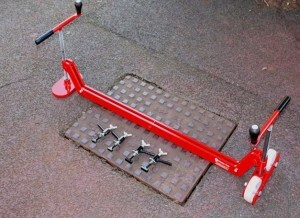 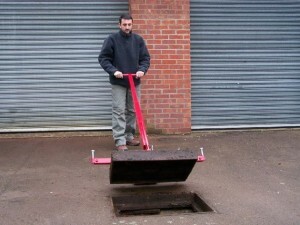 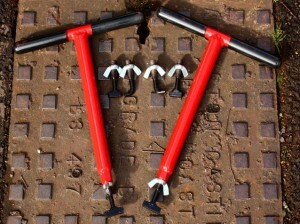 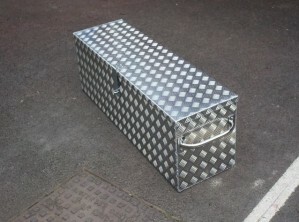 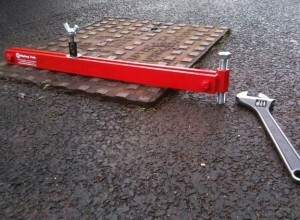 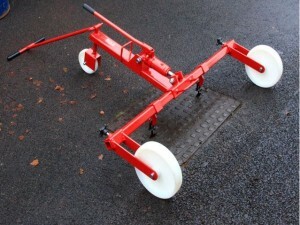 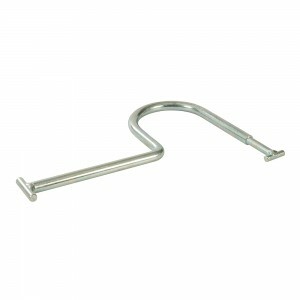 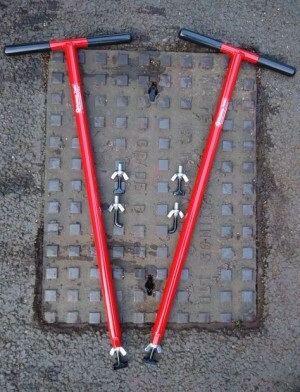 Get your hands on our great range of Manhole lifting keys for lifting manhole covers. 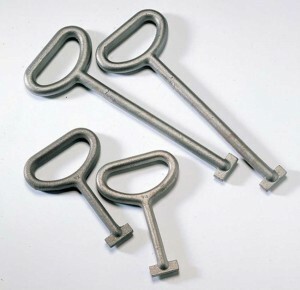 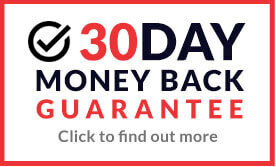 We supply quality keys which are strong and reliable in a range of sizes to suit your requirement and available to buy online at fantastic prices well below RRP. 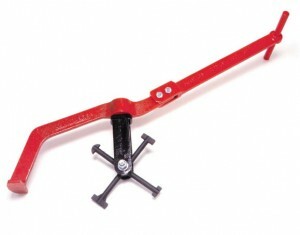 Dickie Dyer T-Handled Glass-Filled Nylon Manhole Cover Lifter - 100mm / 4"